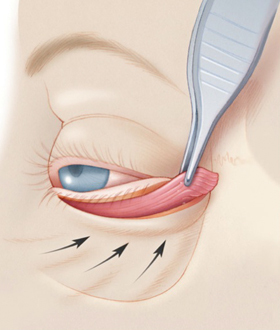 Elevation of the orbicularis muscle to support the eyelid. 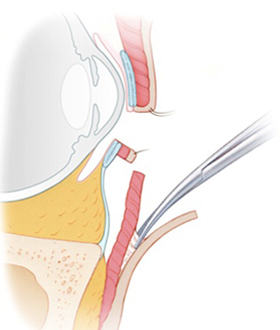 Development of the orbicularis muscle flap to support the eyelid. 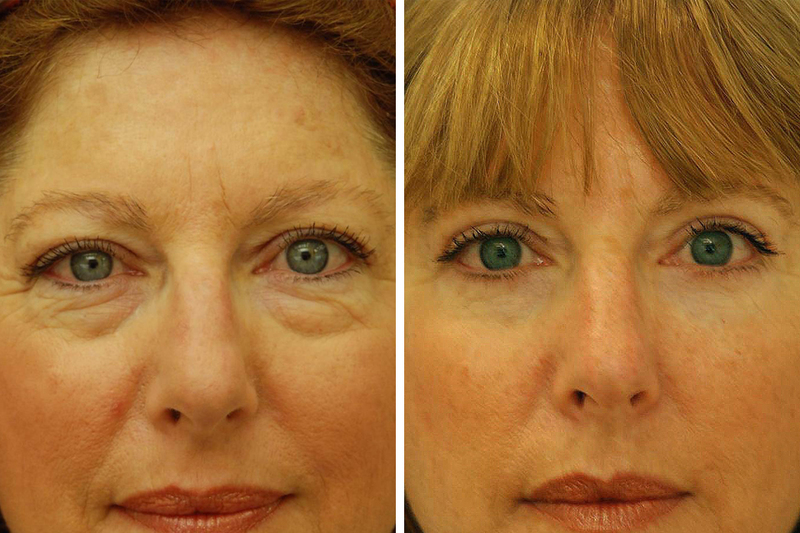 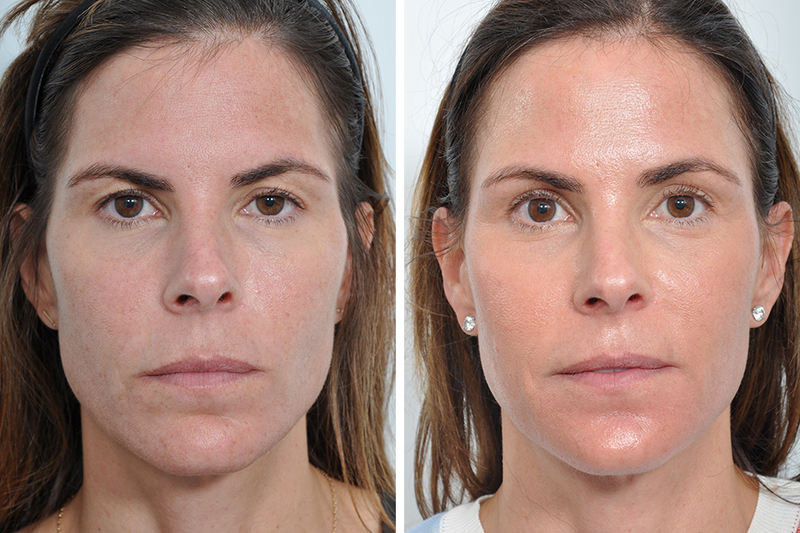 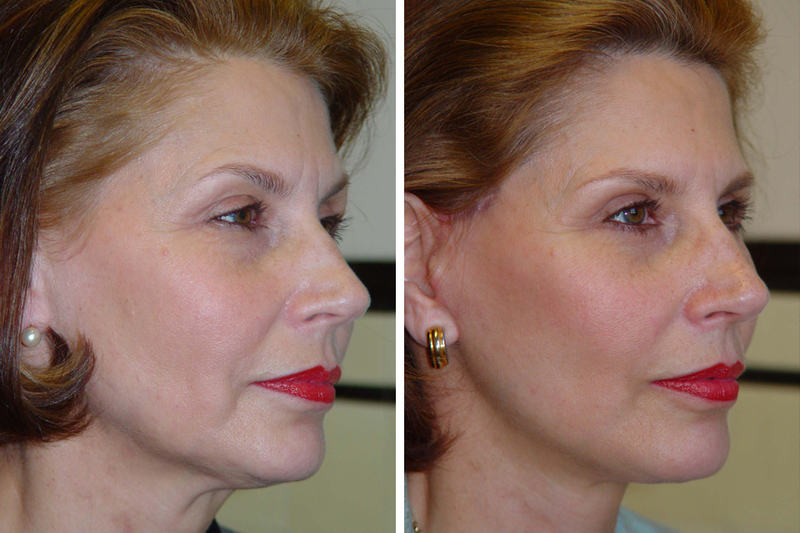 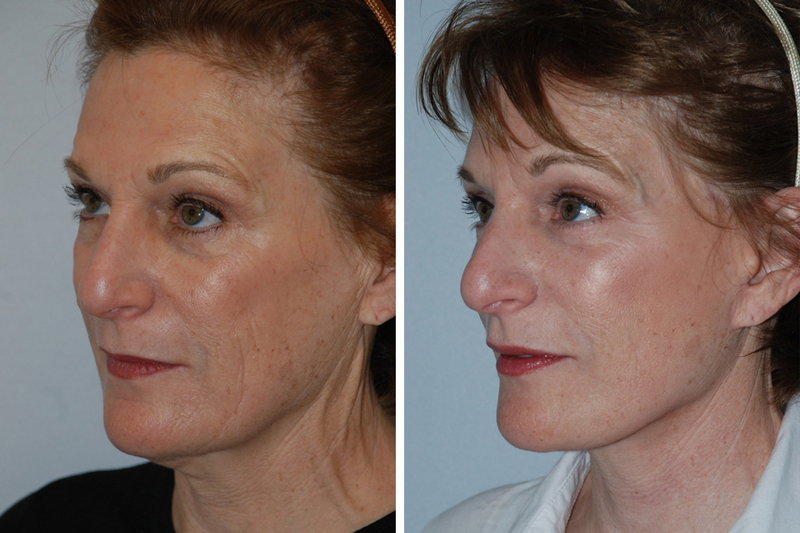 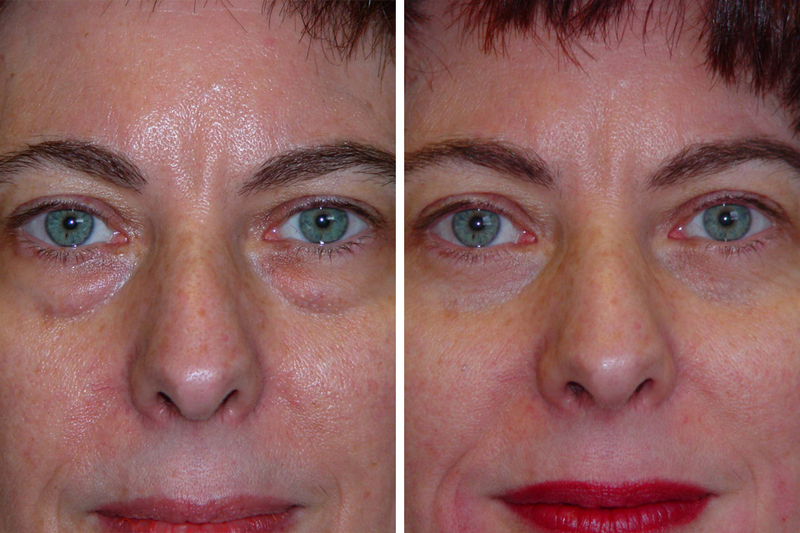 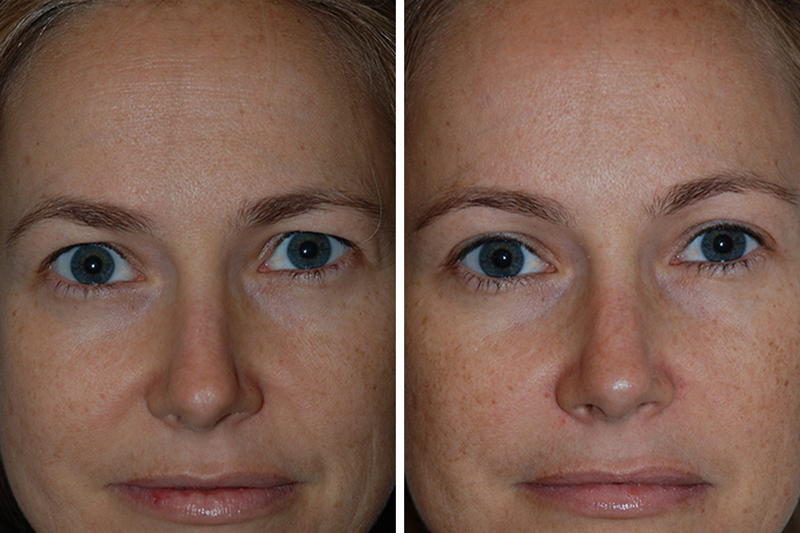 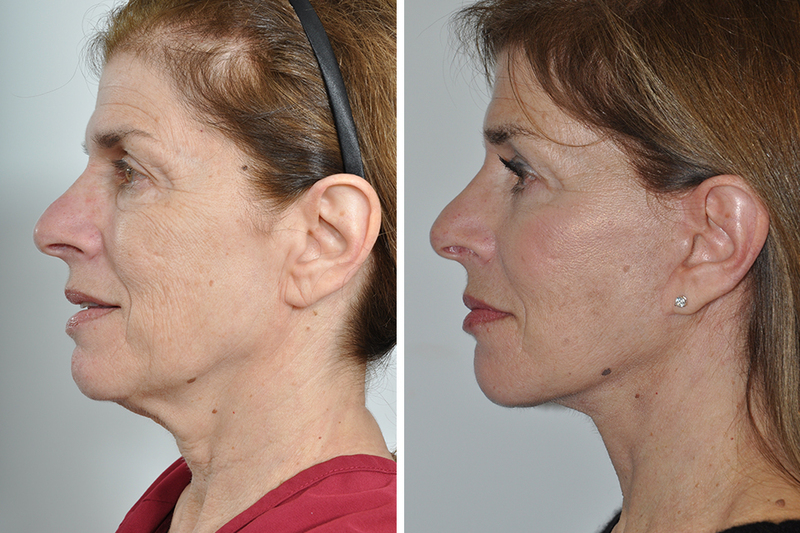 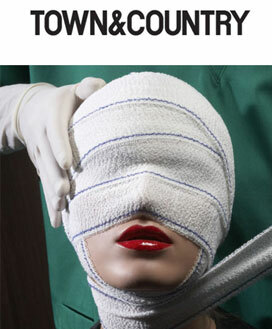 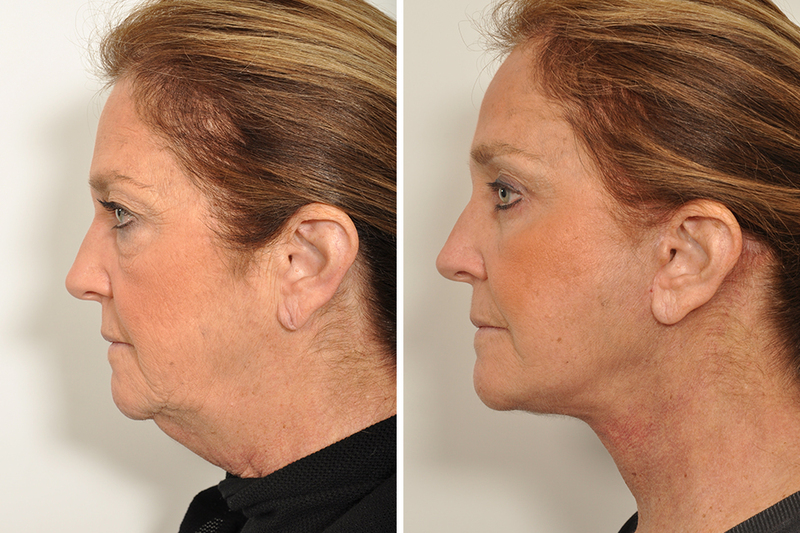 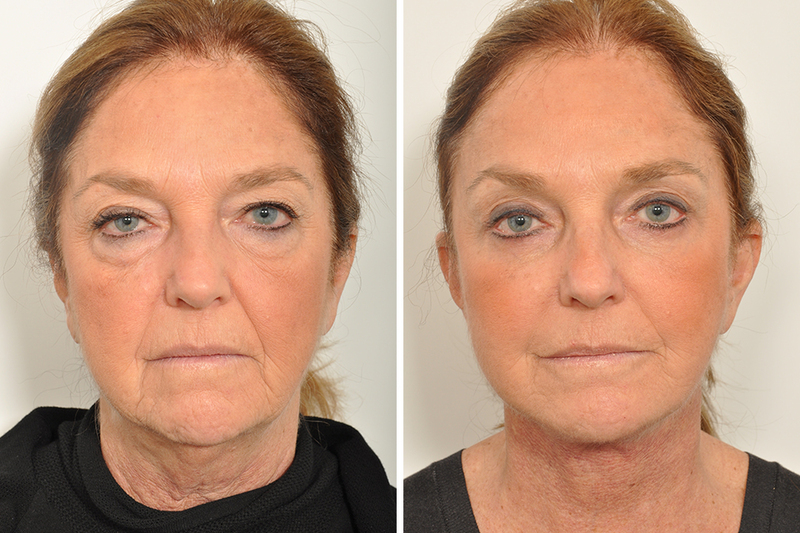 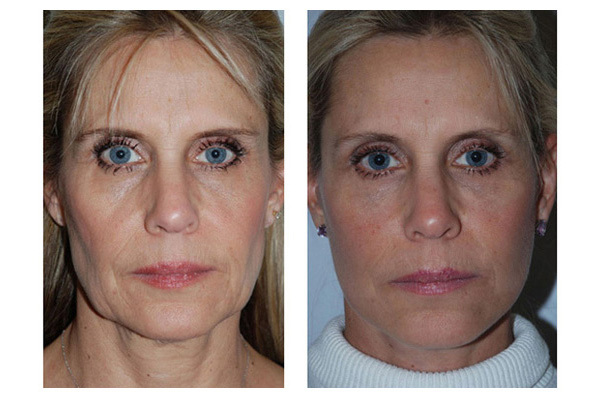 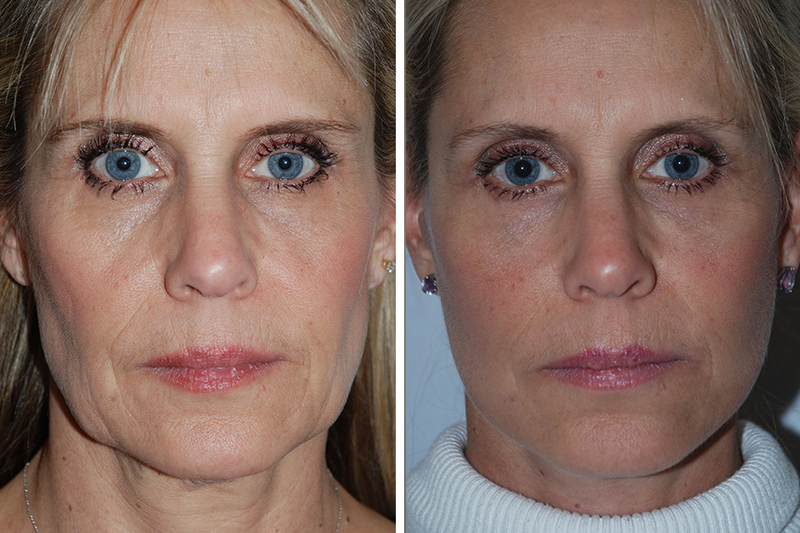 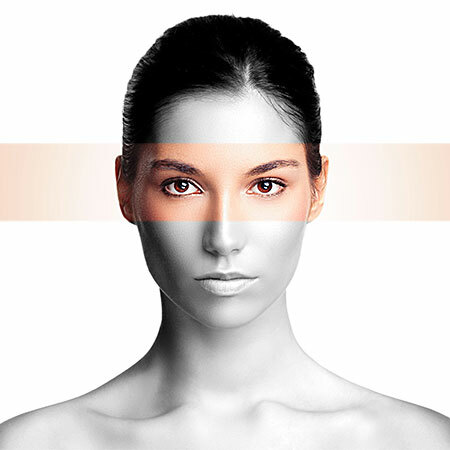 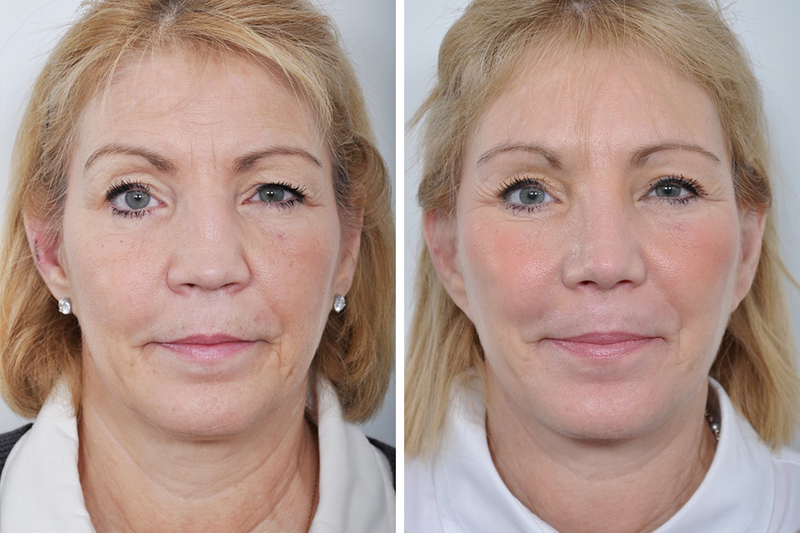 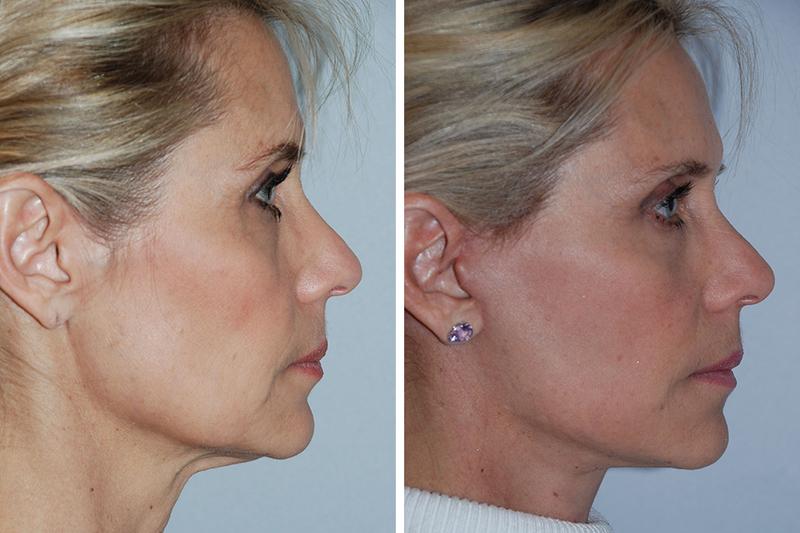 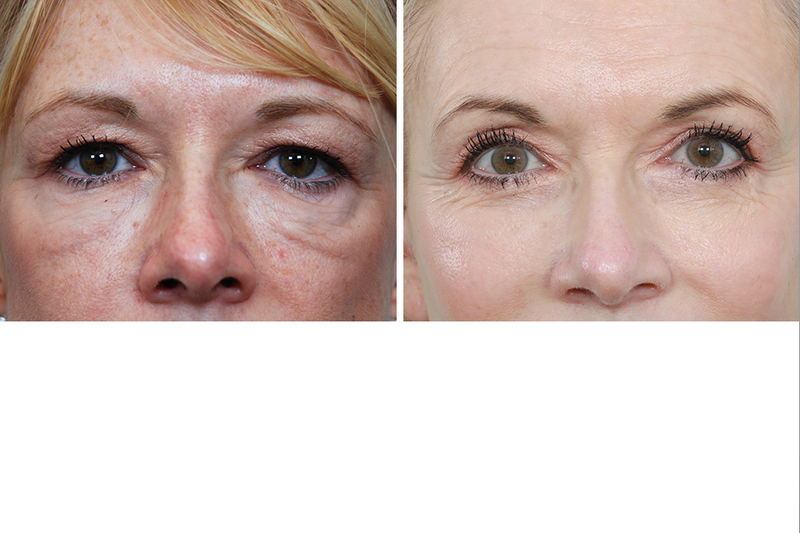 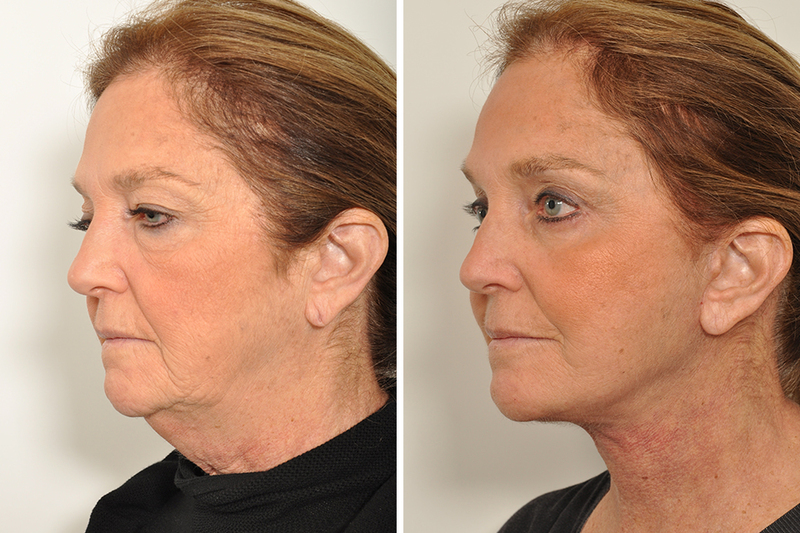 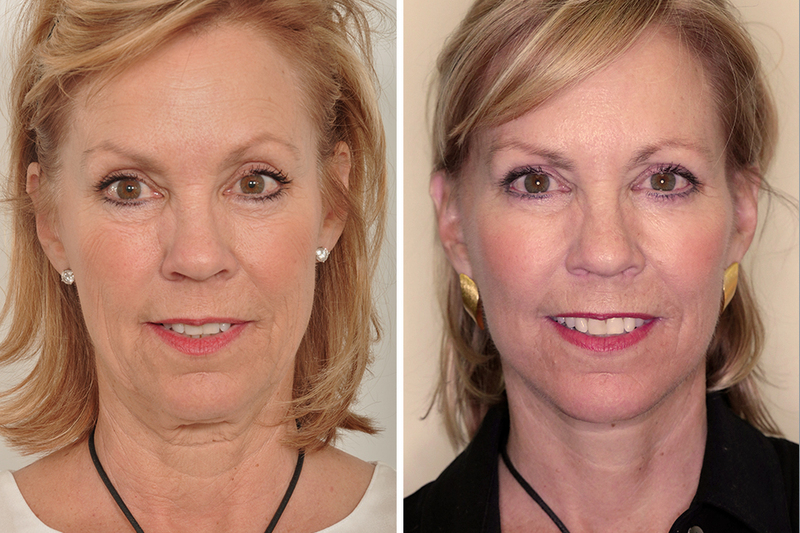 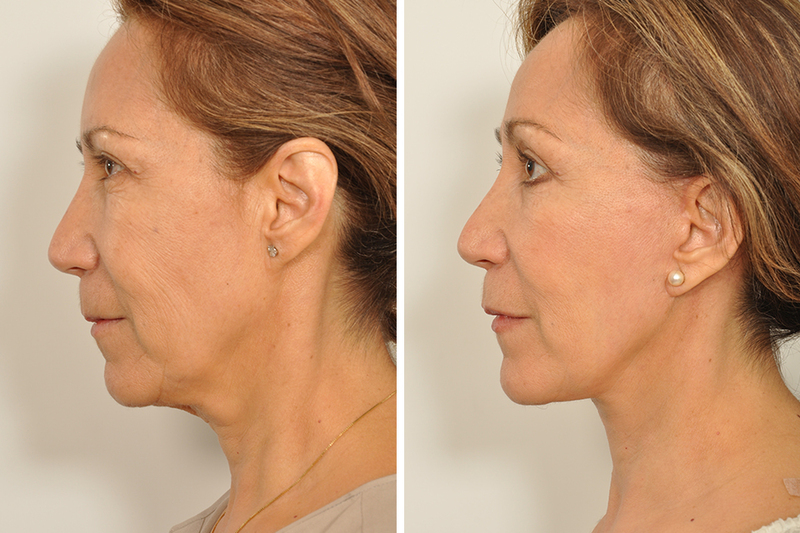 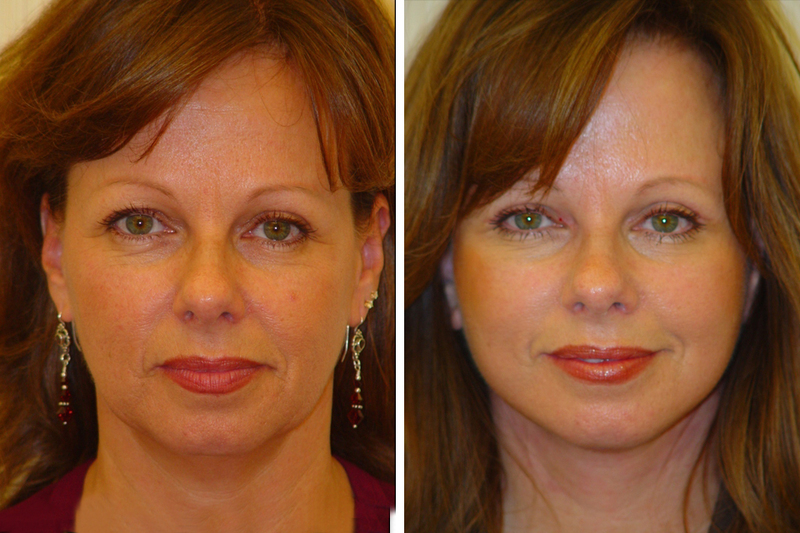 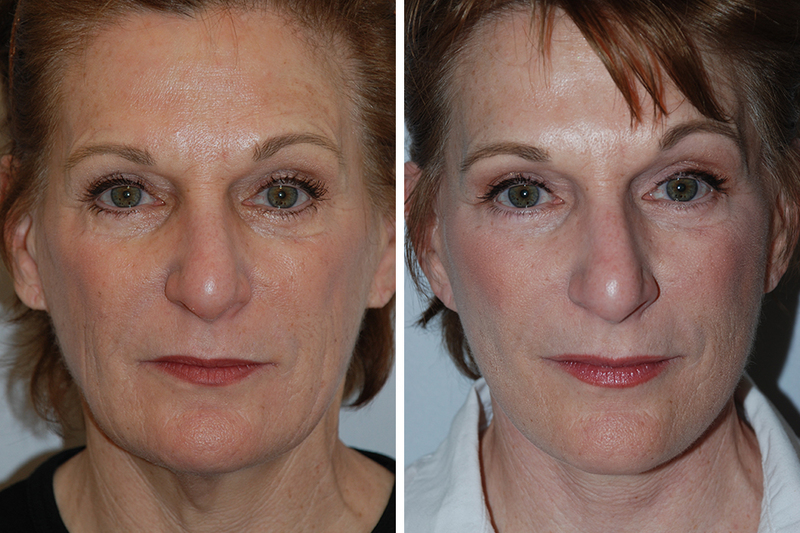 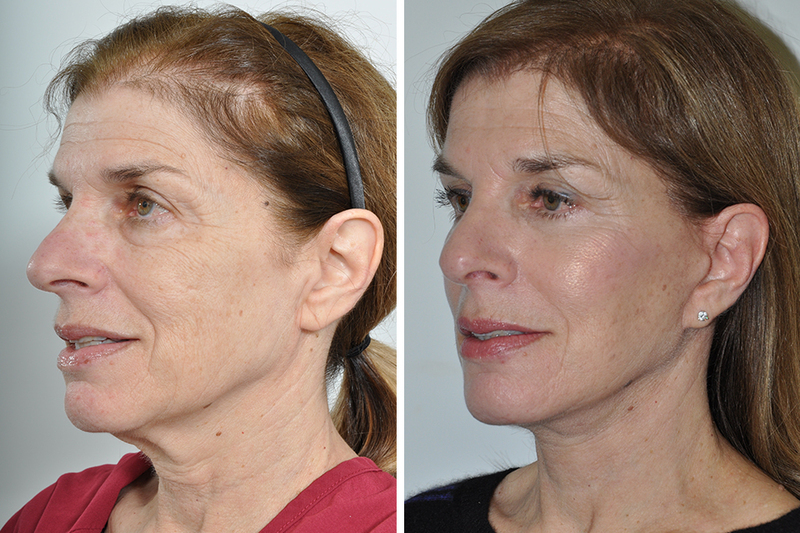 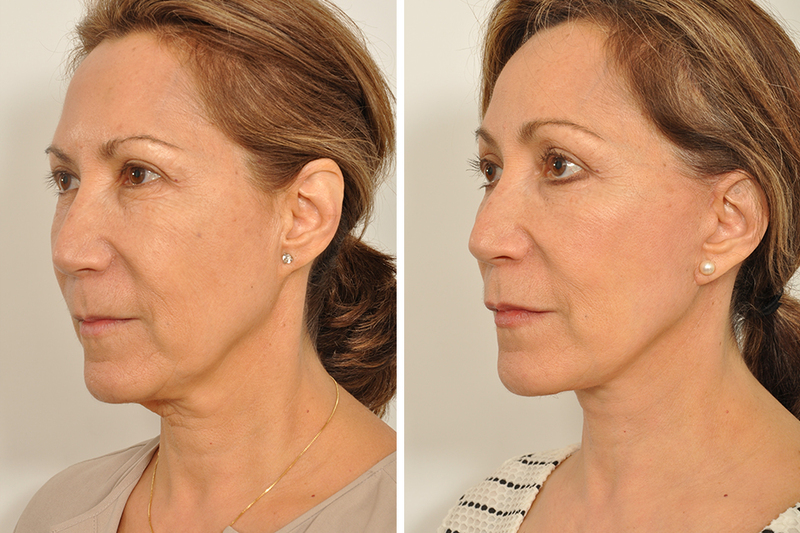 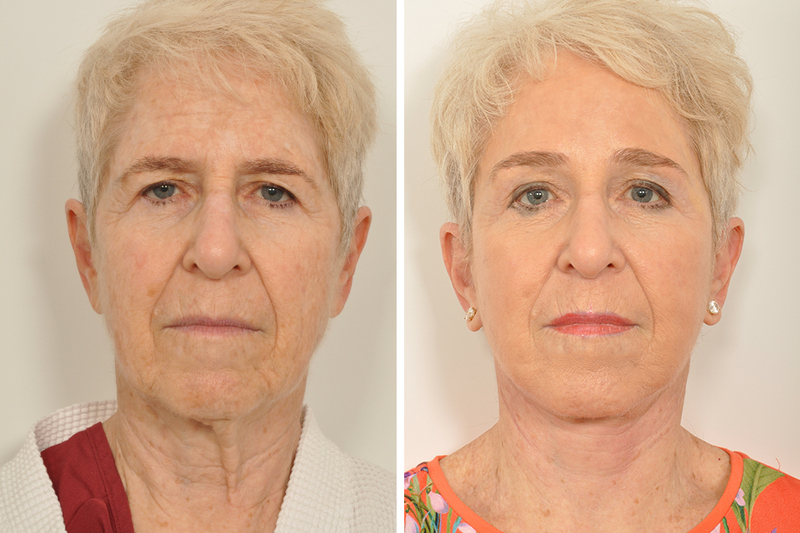 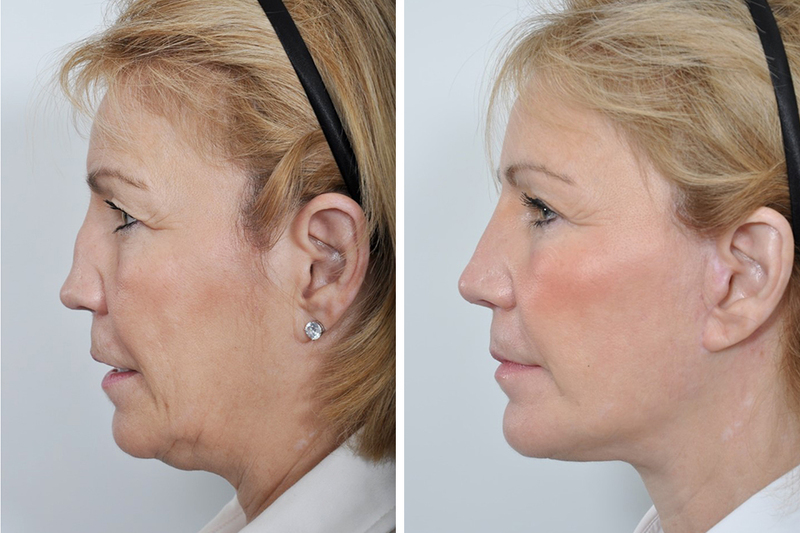 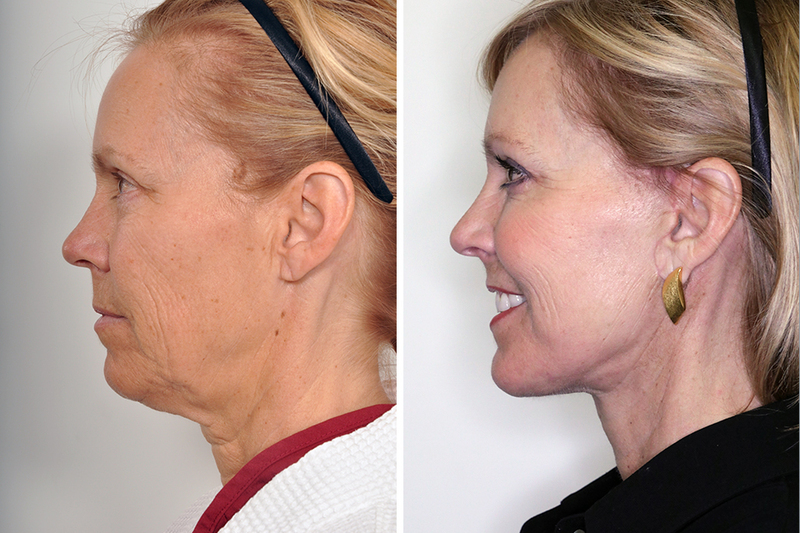 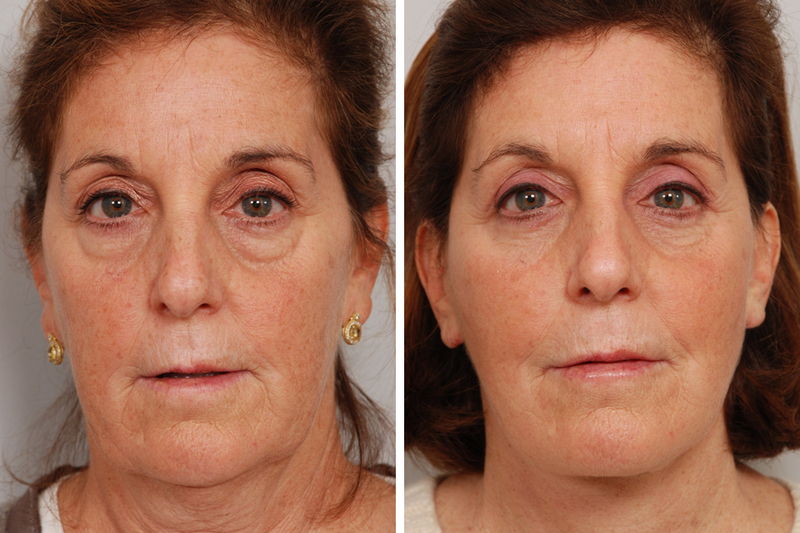 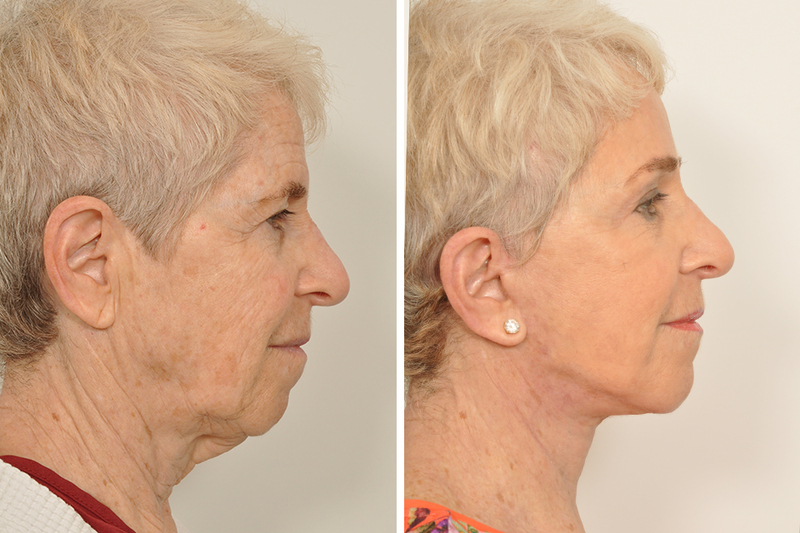 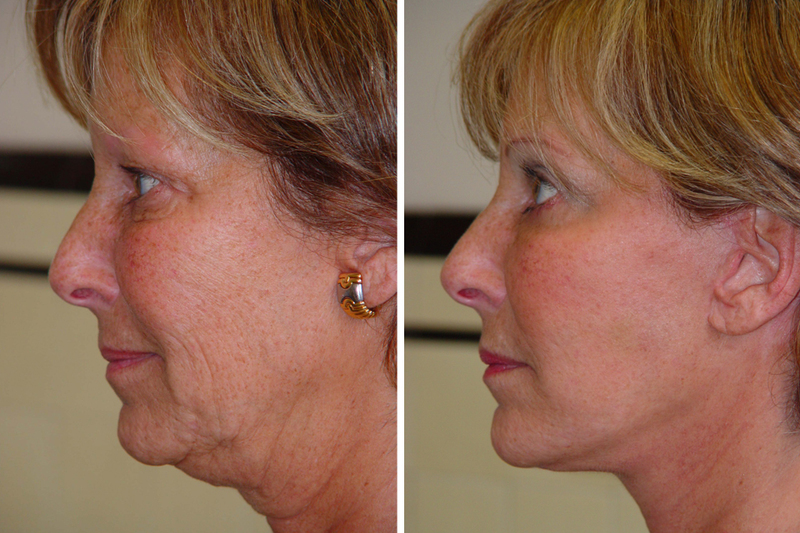 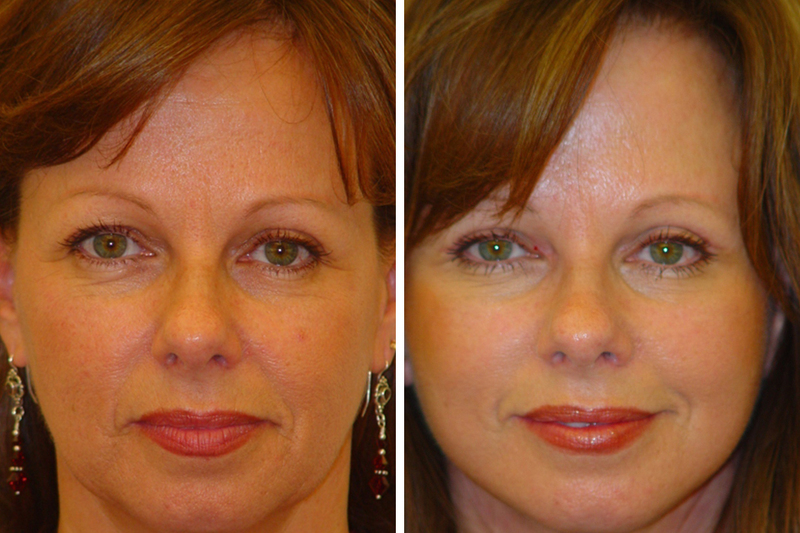 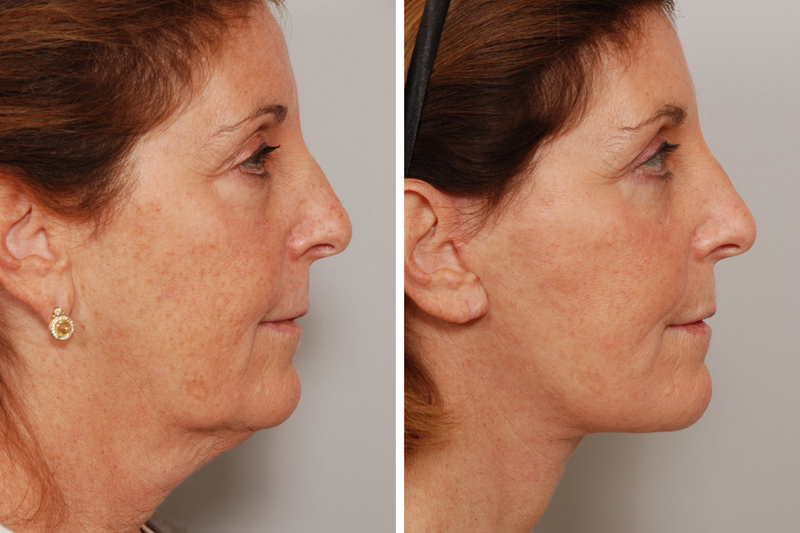 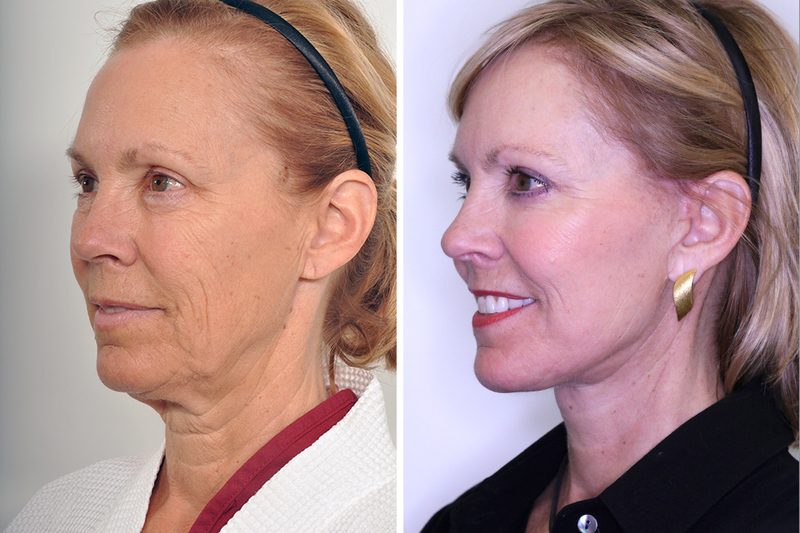 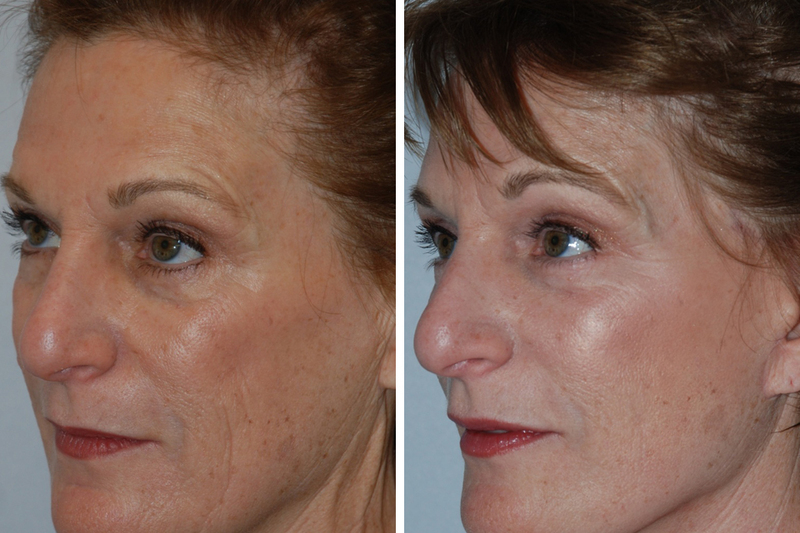 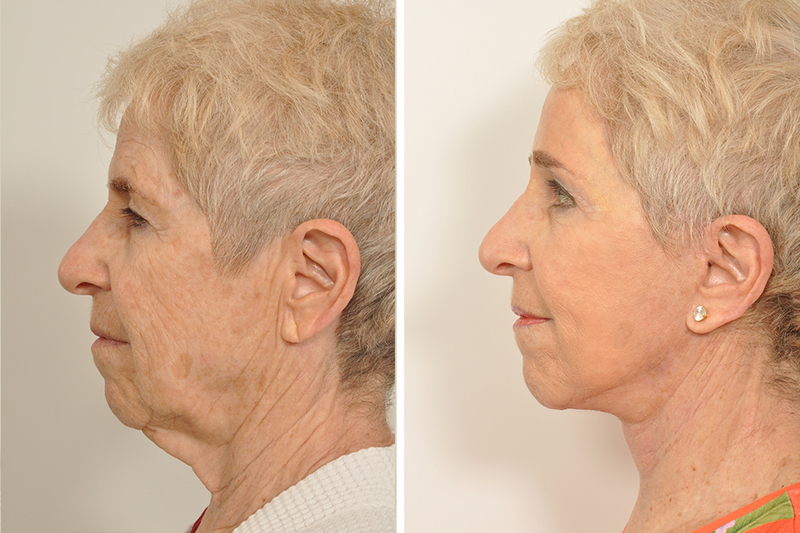 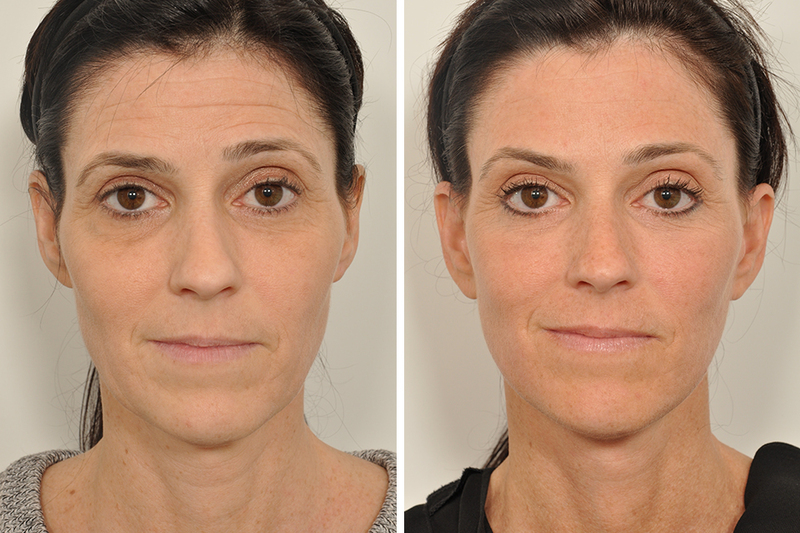 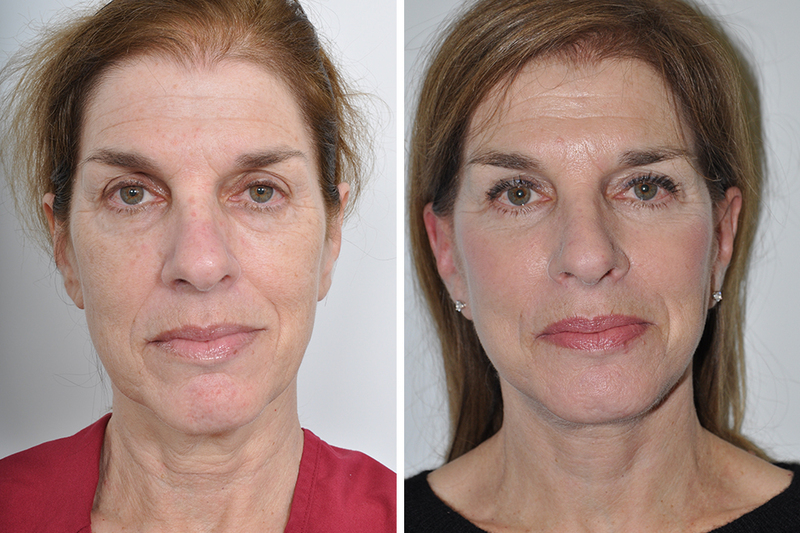 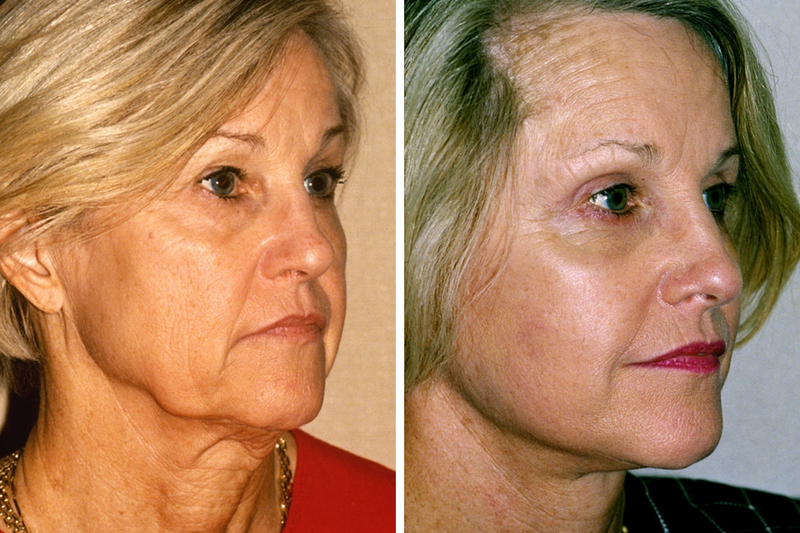 Before and after facelift and blepharoplasty 7 Weeks Post-Op.